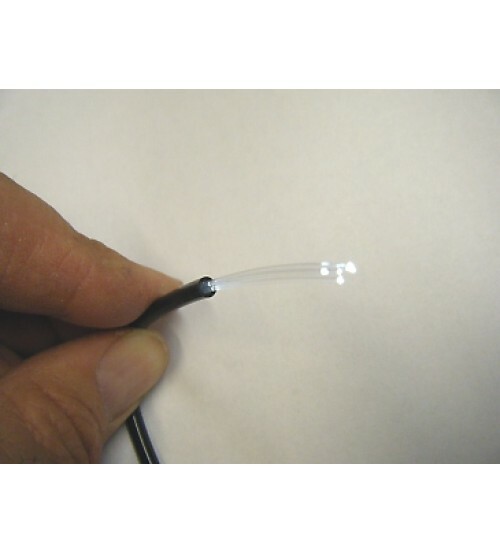 4 Strand Fiber Optic End Glow Lighting Cable 9/64"
EG4 Endglow 9/64" diameter cable has a .75mm fiber in a flexible PVC Black jacket. 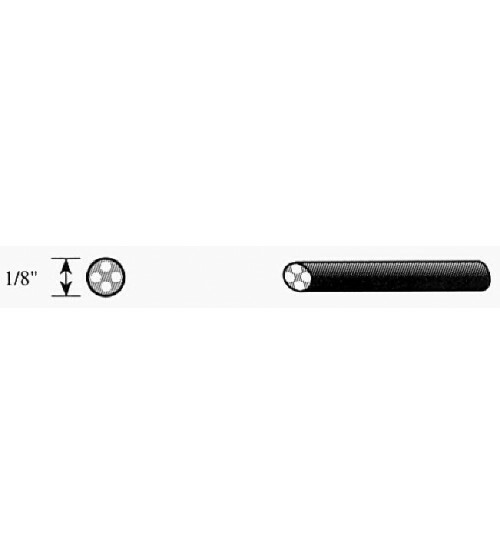 This cable is used for endpoint lighting only. Star Ceilings, Signs, Displays, etc.. Sold per ft. Min. 5 ft ordering.